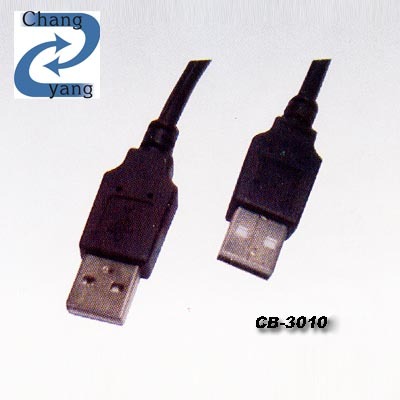 USB 2.0 Cable - Chang Yang Electronics Company Ltd. 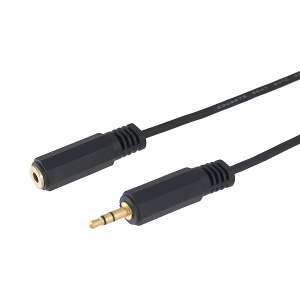 The USB 2.0 Cable provides a convenient way to connect all devices with universal serial bus port connection. Certified by UL2725 and RoHS, our product can also be used with compatible desk stand and PC suite for easy PC connectivity. It offers high speed data transmission between your PC and electronic device.﻿ Our High-Speed Device works with all USB 1.0/ 2.0 stuff. The length of the products designed upon your request. 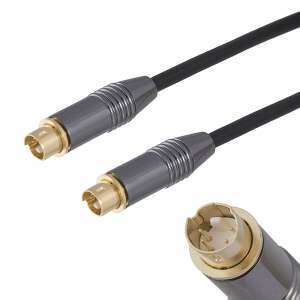 Moreover, foil and braid shielding reduces EMI/RFI interference and twisted-pair construction for reduced cross talk. 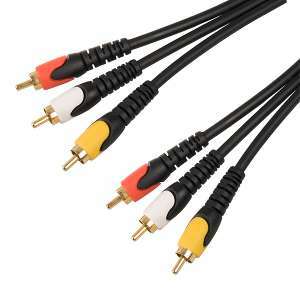 It is also compatible with USB 1.0, 1.1 packaging.